The “Identity narrative” says that we must discover our deepest desires and longings and then do all we can do to realize them, regardless of constraint or opposition. 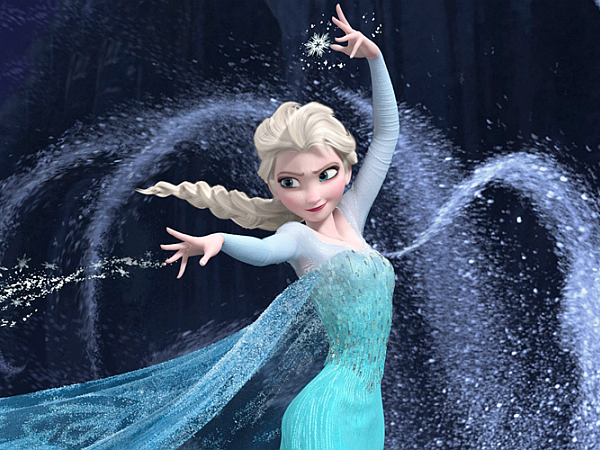 Interestingly enough – he uses Disney’s Frozen as a prime example of this Identity narrative. That’s why we need the biblical account of identity. The biblical account of identity says that we certainly have deep desires in our hearts, but some of those desires will actually prevent us from being our “true selves.” Our true self is only found in the identity that God bestows to us because of Christ. Previous Previous post: Why do we Preach to People With Really Bad Memories? Next Next post: This is my planet! I claim it in the name of the cross!